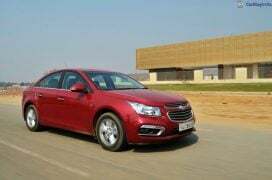 This is the 2016 MY Chevrolet Cruze that has been tasked with taking on fellow D Segment sedans till the new Cruze comes along next year. As far as updates are concerned, this is the third one GM India has given the sedan since it’s launch in 2009. 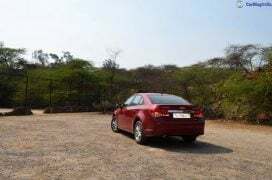 Back then, it took the market by storm as it attracted many prospective buyers away from the Honda Civic. However, over the years, the Cruze has lost some of it’s sheen to younger, more modern rivals. Even the segment, as such, has come under attack from SUVs at both ends. To keep it in the game, Chevrolet has meted out the usual Facelift treatment – new front end, a handful of additional chrome bits and a couple of new features. But at its heart, the Cruze continues to be propelled by 2.0-litre Turbo Diesel motor, which earned it the nickname ‘diesel rocket’. So has GM done enough to keep the Cruze in business for at least another year? 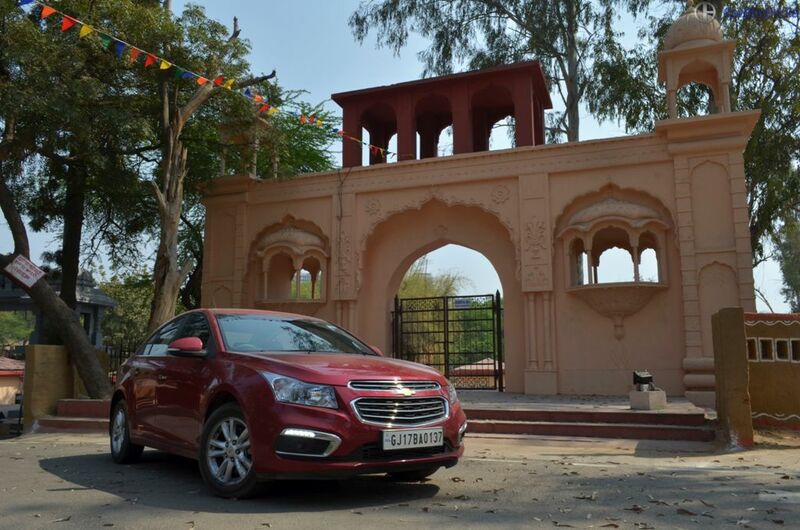 Read our 2016 Chevrolet Cruze Test Drive Review here for all answers. 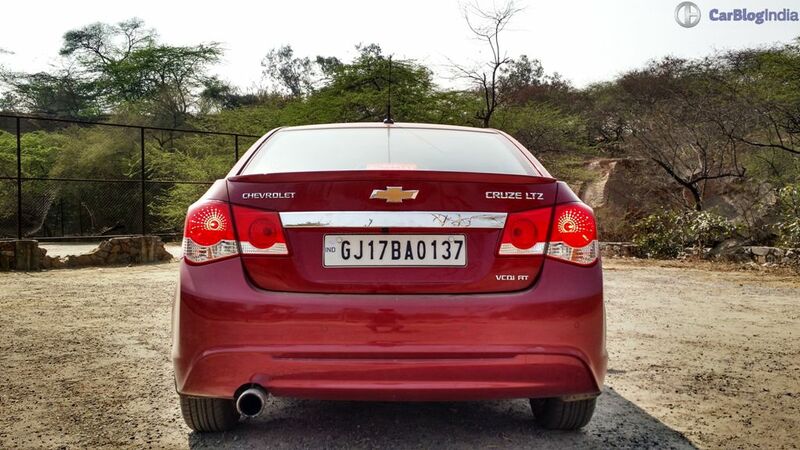 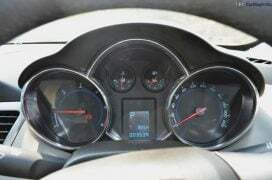 At a starting price of INR 13.95 lacs (ex-showroom, New Delhi), the Chevrolet Cruze is a lot of car for the money. 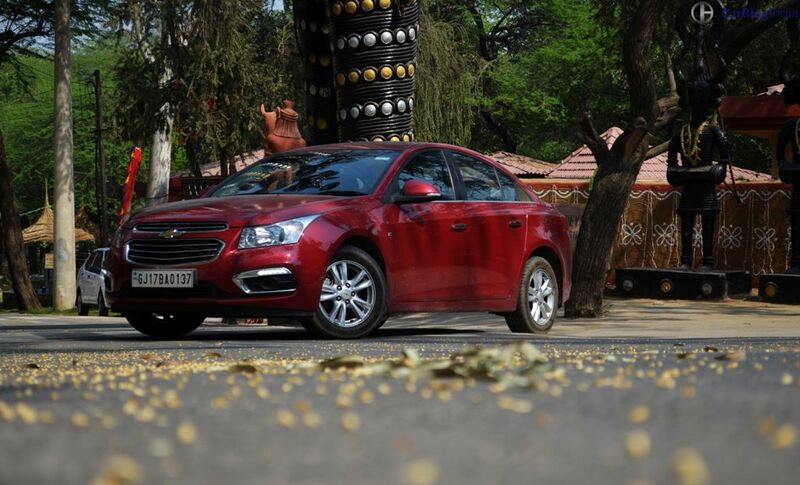 The facelift might have made it a bit soft on the outside, but the Cruze is still a handsome car. Also, the addition of bits like a touchscreen infotainment system along with LED DRLs brings it at par with the competition. However, it is what lies under the hood that helps make the Cruze a very strong case for itself. At this price point, no other car offers you the kind of driving experience the Cruze does. 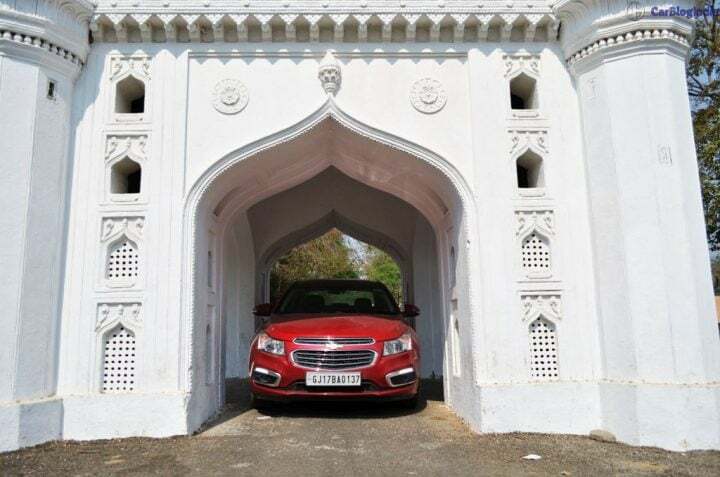 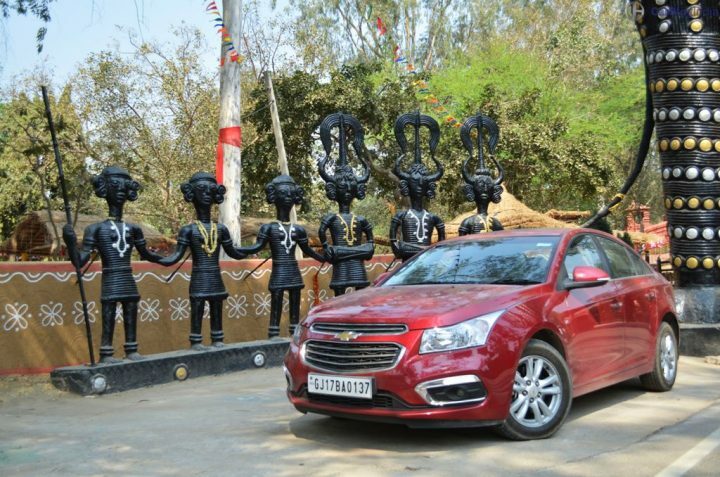 Sure, the steering could have been better and the suspension a bit tauter, but the Cruze still manages to offer a very engaging driving experience. 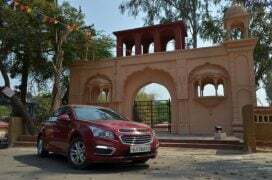 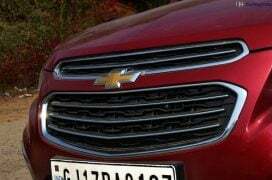 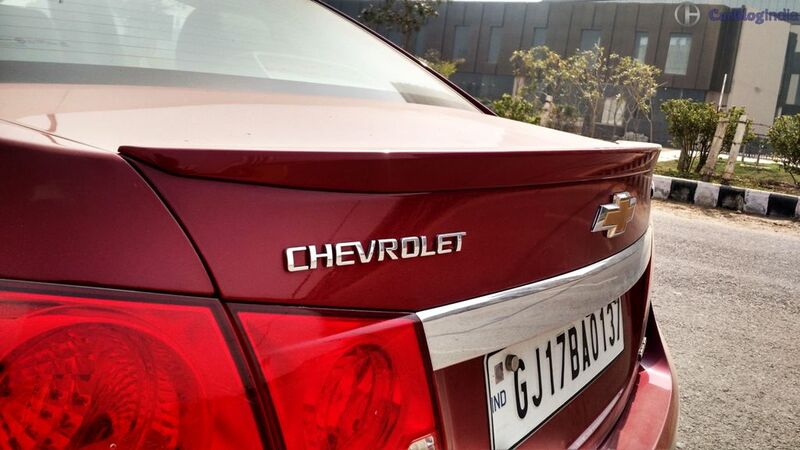 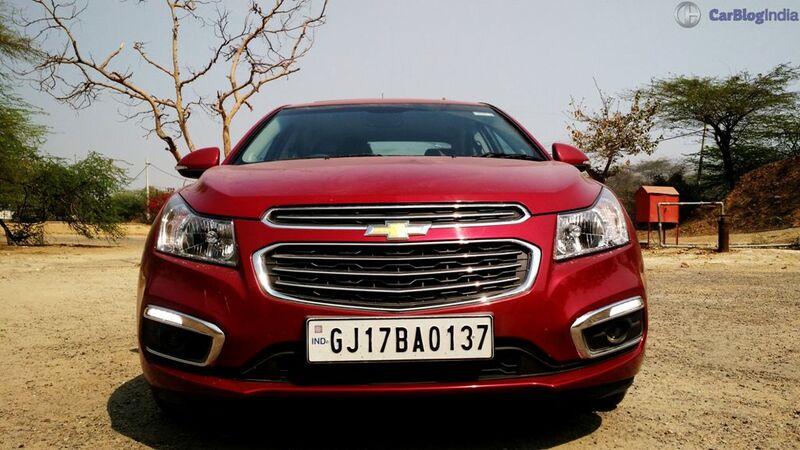 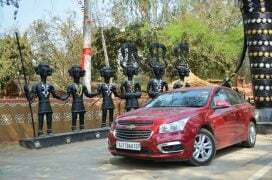 One could argue that the Skoda Octavia is better in this respect, but it’s also INR 4 lacs pricier than this Chevy. 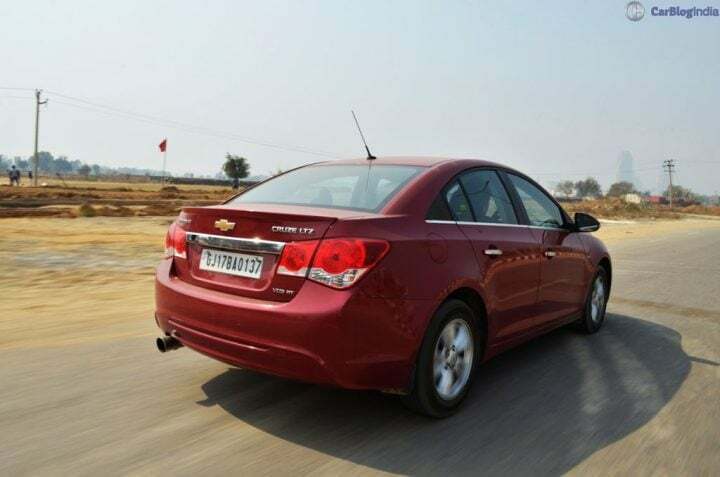 Coming back to our initial question – Has GM done enough to keep the Cruze in business for at least another year? 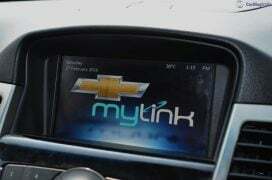 Simply put, yes! 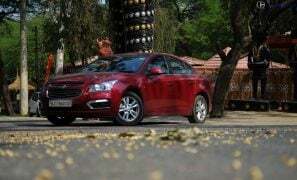 The facelift works well as a reminder of how capable the sedan is. Believe you me, this is possibly the best time to buy the Chevrolet Cruze. 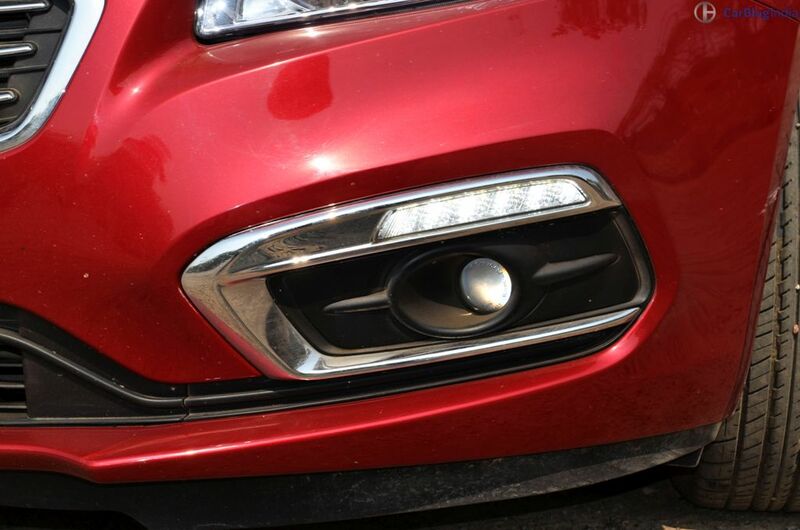 Stay tuned to Car Blog India for more on the Chevrolet Cruze. 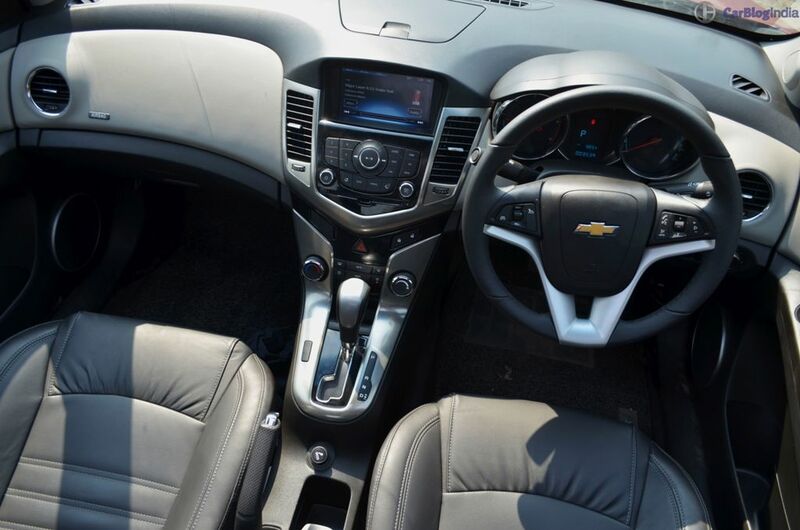 Also, watch this space for more posts like the 2016 Chevrolet Cruze test drive review we have here. 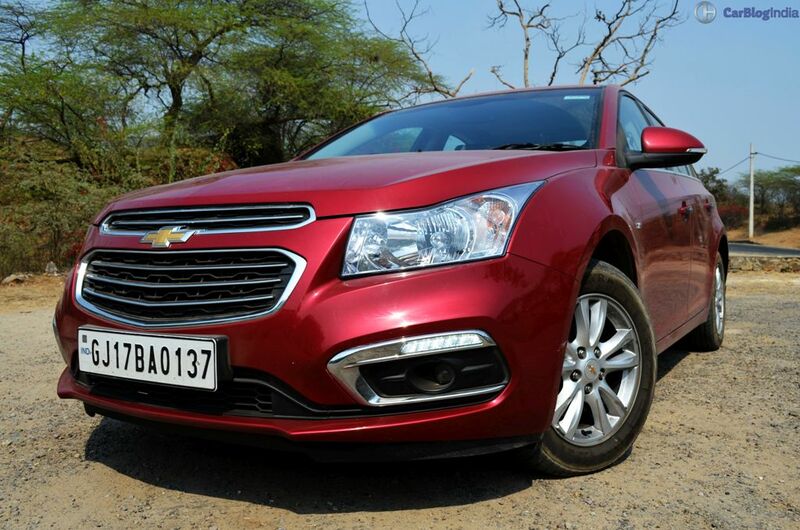 So, what do you feel about our 2016 Chevrolet Cruze test drive review? Do share your views by penning them down in the comments section.